Albuquerque is a great cycling city. We&apos;ve been ranked as one of "the top 20 most bikeable cities" and as "one of North America&apos;s best mountain biking cities." 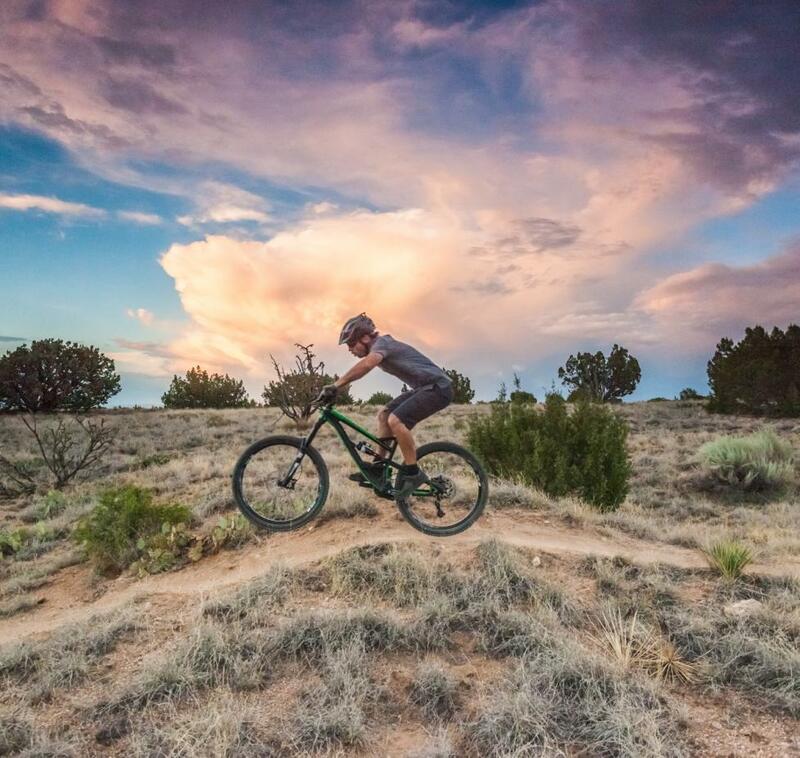 Riding your bike is a fabulous way to reduce your carbon footprint, avoid traffic during your commute, and get some exercise on Albuquerque&apos;s trails at over 5,000 feet. In celebration of National Bike Month this May, here&apos;s an overview of the awesome bicycle resources in ABQ. National Bike to Work Day is May 20, 2016, which means that throughout the Albuquerque metro, bike-friendly businesses along our various cycling paths will be giving away breakfast, coffee, and free bike shwag. 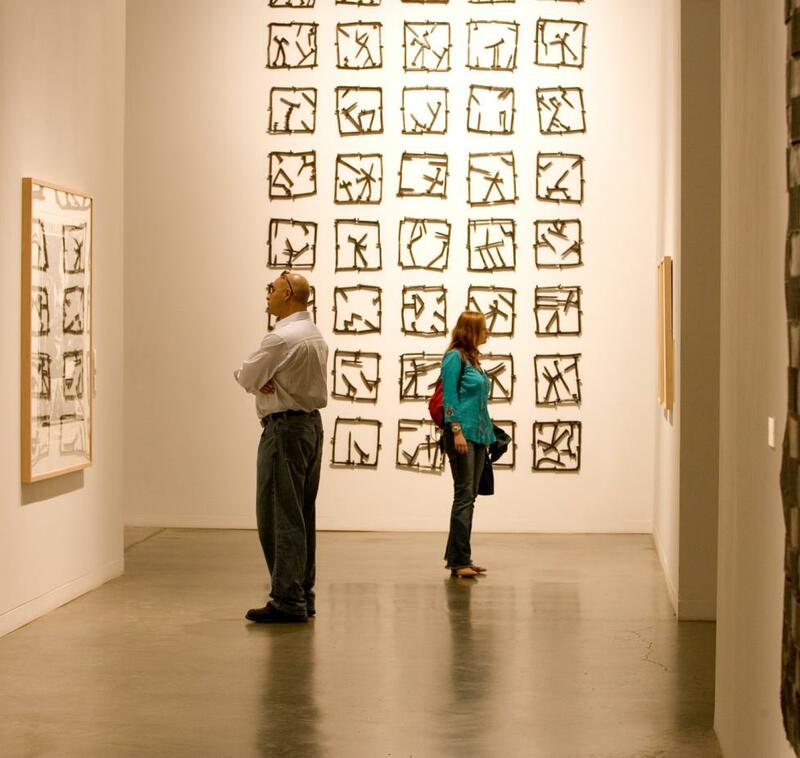 Click here for a full list of times and participating locations. 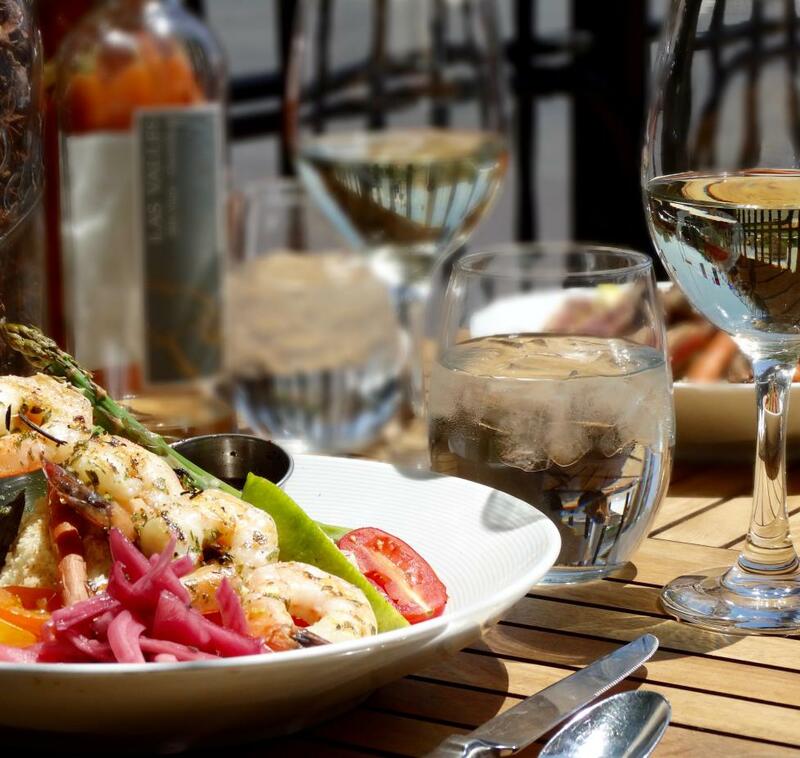 If you don&apos;t already have a bike to ride, not to worry! The City of Albuquerque kicked off the Bici Bike Share program in 2015, and it&apos;s been a huge success. 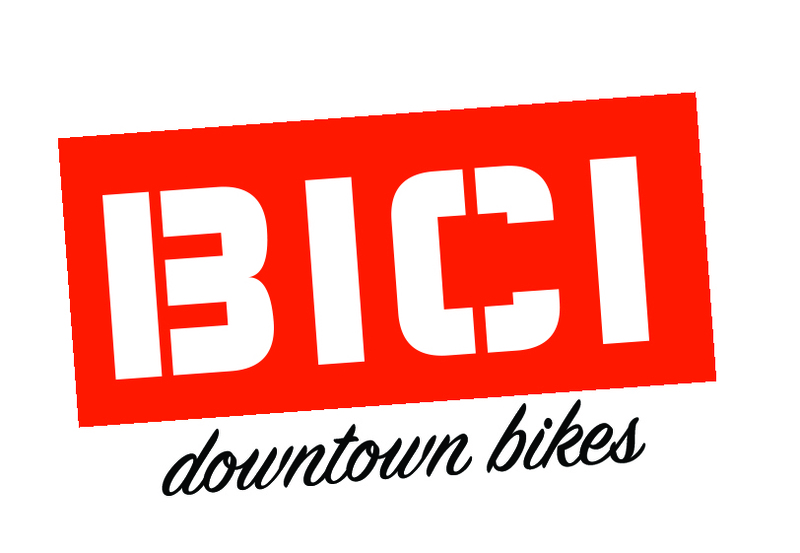 Check out their program map and bike share website for more information. Sign up for the program through Zagster by clicking here. Once on your bike, be on the lookout for tons of new trails around town. The City of Albuquerque recently broke ground on a new 50-mile loop to connect the many exisiting bike-friendly routes around the city. The Paseo del Bosque Trail is a local favorite for commuting and weekend exercise (check out these rave Yelp reviews and this 2015 ranking of the 10 best car-free bike paths in the US). For a free bike map off all 400 miles of bike trails, visit the City of Albuquerque&apos;s cycling page. 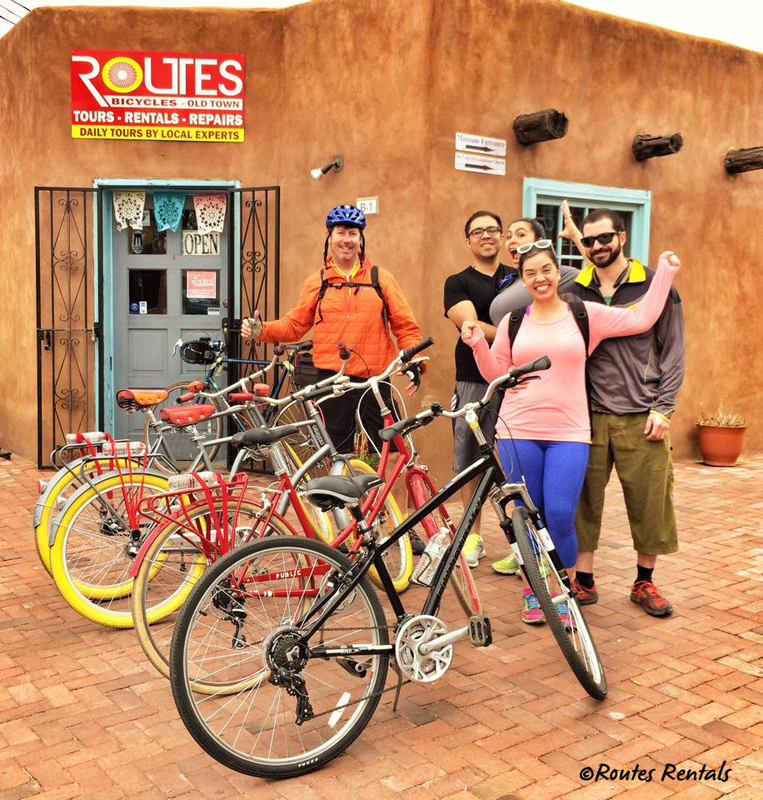 Group biking is also a great option on the Duke City Pedaler! Rent the 14 passengar "party bike" or just a single seat for a social ride around the city. For a list of additional bike resources and trail ideas, click here. 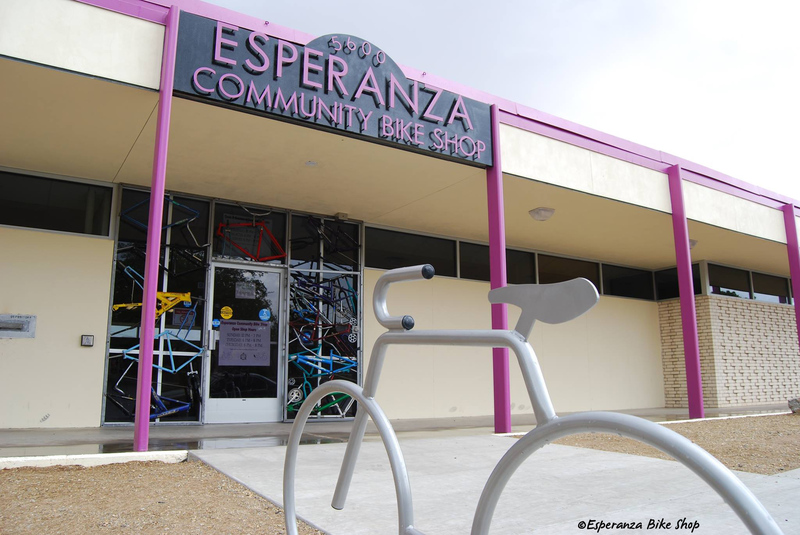 Learn how to keep your bike in great condition at the Esperanza Community Bike Shop. Located on Central Avenue near Coors, this non-retail shop focuses on education, safety, and self-sufficiency for cyclists of all ages. You can even earn a free bike by completing their bike education courses. Bike in Coffee at Old Town Farm is another cycling gem in Albuquerque. Stop in for a coffee and snack under the shade trees and make bike adjustments using their free bike stand. Keep these words of wisdom in mind before you hit the pavement! 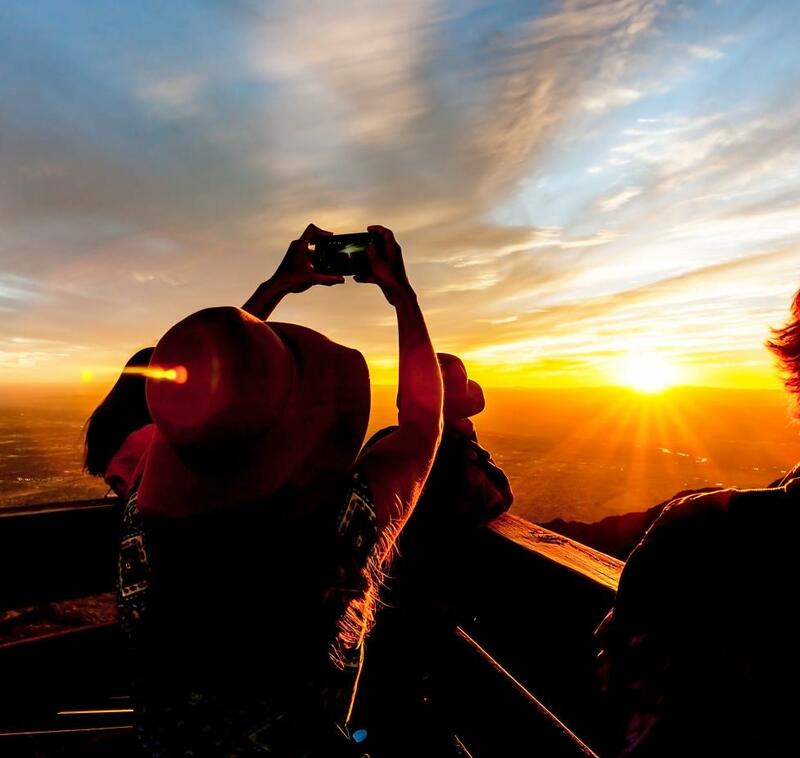 Use the hashtags #ThingsToDoABQ and #ABQevents to join the conversation about things to do in Albuquerque on social media. 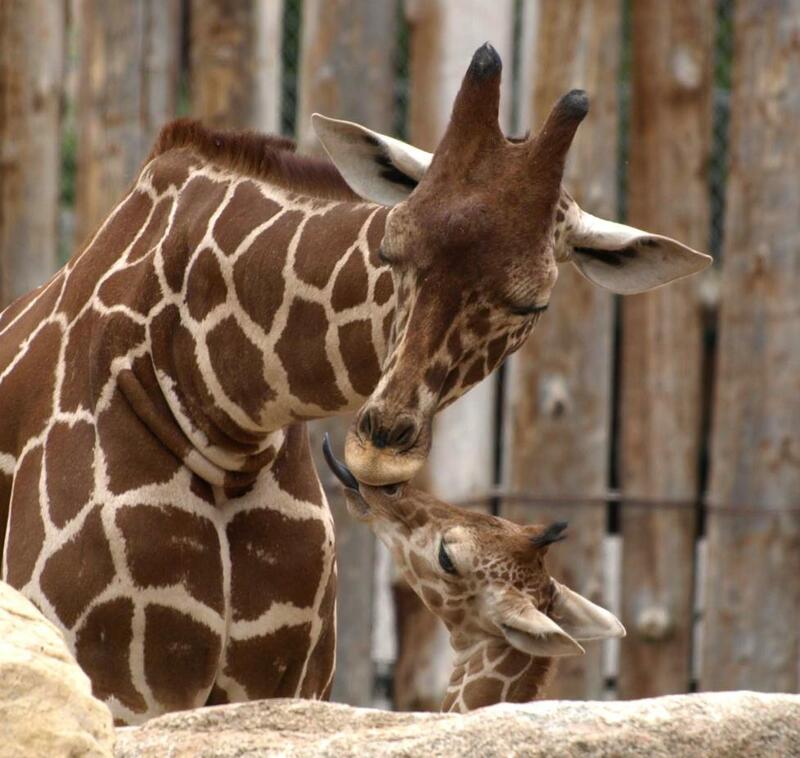 Subscribe to our ABQ365 email newsletter by clicking below!